The two founders of Resolume; Edwin de Koning & Bart van der Ploeg host an advanced masterclass at Rich Mix. This is for everyone who already has some experience with VJ’ing in general, but wants to get to the nitty gritty of the many options Resolume has to offer. Sync clips to the BPM or have effects pop to the music. Use Cue Points and the Beatloopr to remix your footage on the fly. Improve your performance by using midi controllers. 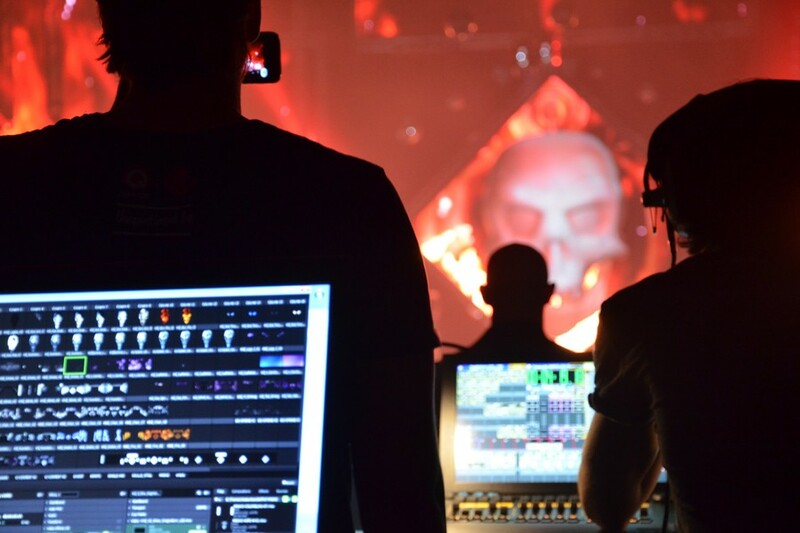 We’ll go over the video mapping tools you have at your disposal in Resolume. Using the powerful warping features of Arena, you can tackle almost any surface.